Welcome to Sarayi, where picture-perfect rooftop vistas and superb restaurant dining meets in the holiday enclave of Palm Cove. 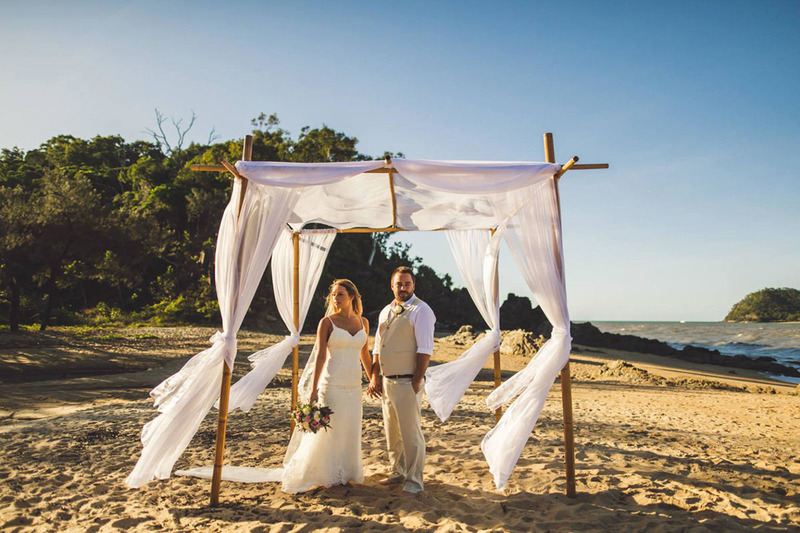 Your exquisite dream wedding awaits in Tropical North Queensland. Sarayi Hotel offers a breathtaking setting by the sea, perfectly styled to your taste. Fringed by the majestic McAlister range, the aqua blue shimmer of the Coral Sea and the regal silhouettes of 100-year-old melaleuca trees, this really is a sun-kissed paradise. 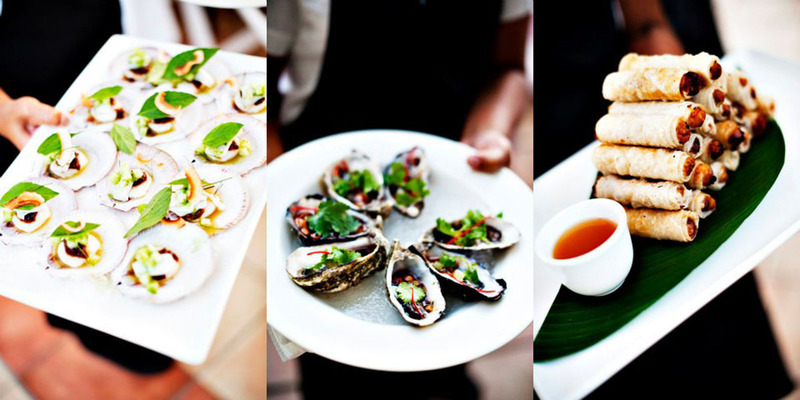 If delicious dining is a priority, you’ll love the fabulous dishes from award-winning Nu Nu Restaurant. Sarayi has partnered with Nu Nu for over 300 incredible weddings in this very space, consistently delivering world-class cuisine and exceptional service. Sarayi’s rooftop comfortably hosts 80 guests for a sumptuous sit-down dinner or up to 200 for a cocktail-style celebration. 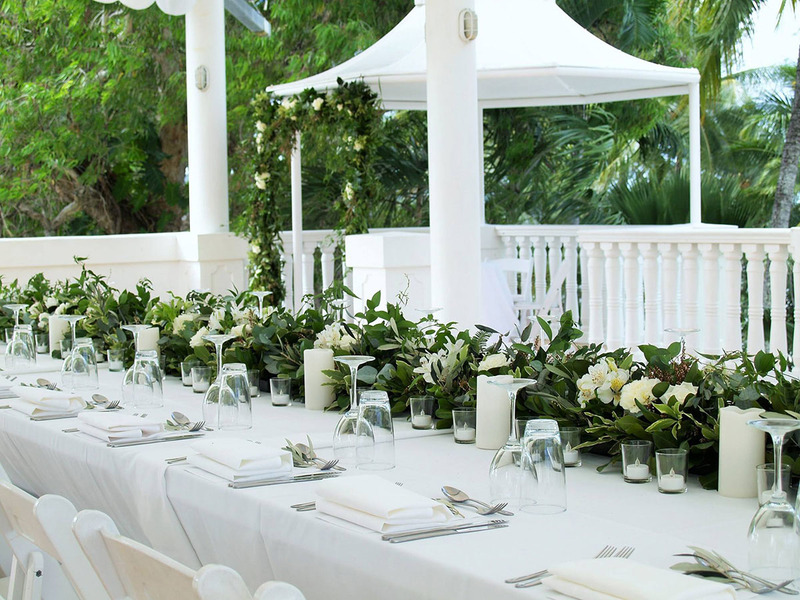 The wedding team at Sarayi will cater to all your desires, while you take it easy and make the most of your time in paradise. 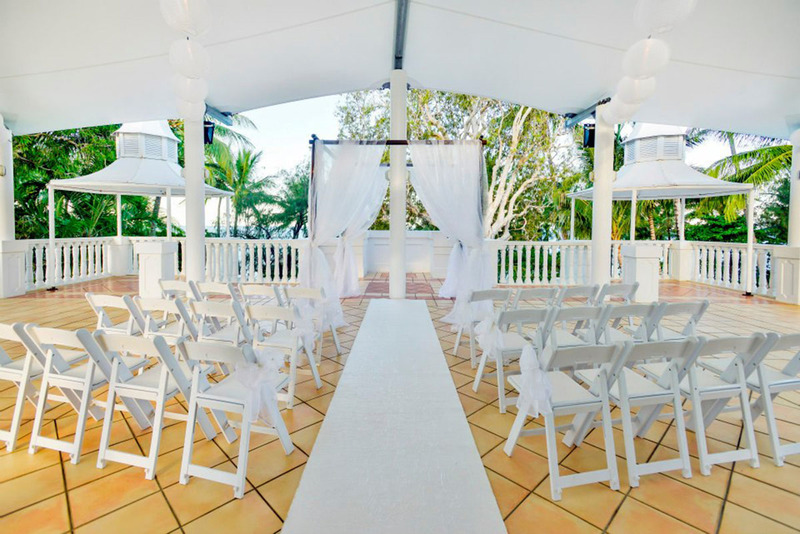 Celebrate saying “I do” in a choice of venues: a ceremony on the beach, on the rooftop or in a charming chapel. Is your style cocktail, casual or formal? Are you dreaming of an intimate brunch event or a vibrant sunset celebration? You design your wedding the way you have imagined it, and Sarayi will ensure it goes off without a hitch. 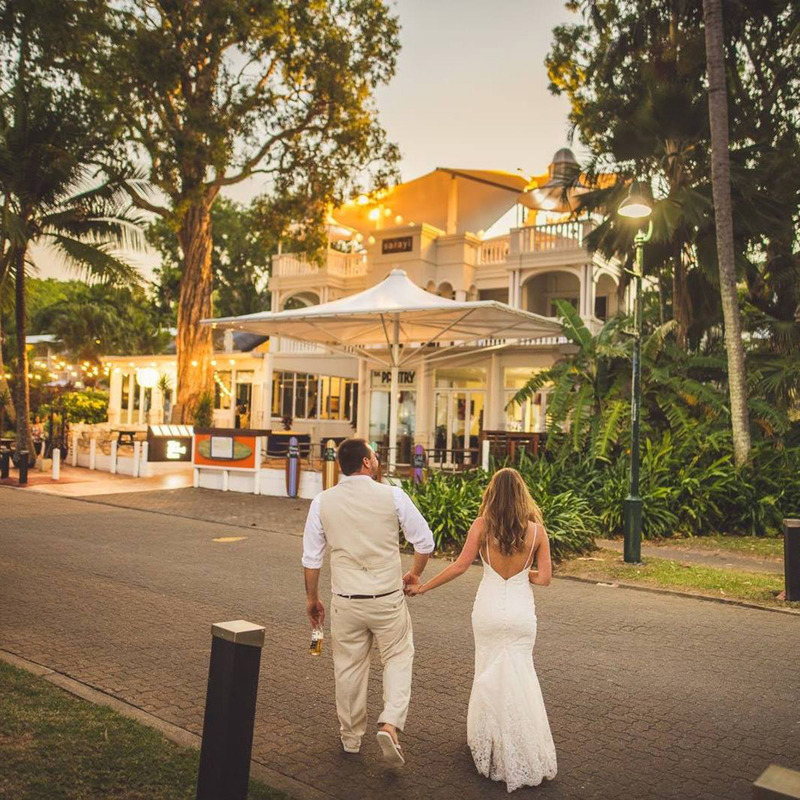 Turn the hotel into your own wedding village when all your nearest and dearest stay onsite. Choose from four ocean-view apartments, four mountain-view apartments, eight hotel rooms and eight garden studio rooms for an incredible escape.